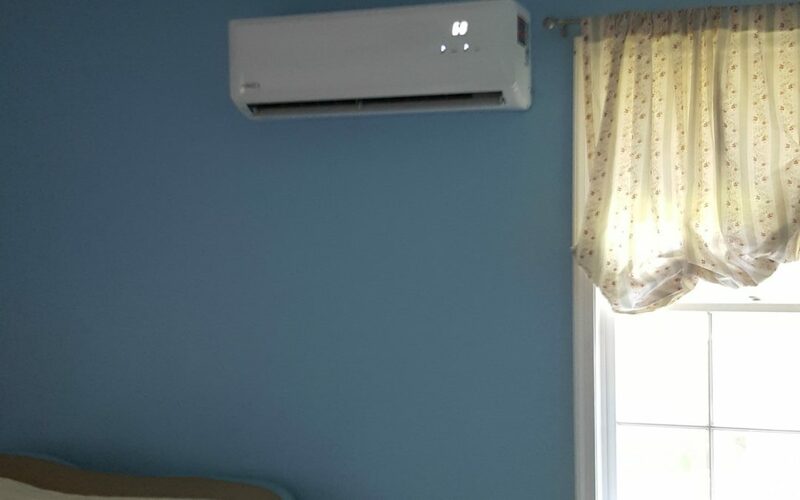 Lennox Mini Split Ductless Systems are an efficient way to heat and cool your home. A clean look and very quiet. Rated as one of the best.